Teamphoria is the employee recognition and engagement software you need to amplify your team’s energy, build company culture, and measure its impact. We aren’t talking about fancy glass paperweights. Build a recognition program around the amazing work happening within your organization. 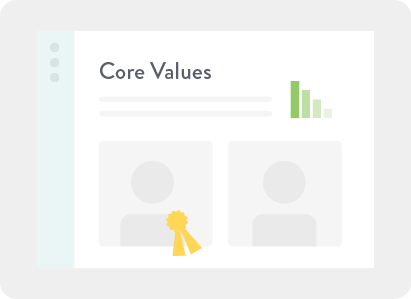 Develop a workplace culture that’s right for your organization, centered around your people and core values. Give your employees the channels they need to effectively and efficiently communicate with your leadership and each other. 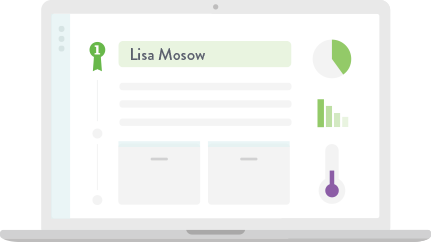 Real-time insight into your workforce so you can track, analyze, and measure the actual changes happening to your organization’s culture. Not sure where to begin? Chat with one of our Culture Experts! A quick conversation will allow us to learn more about your organization and your needs. Or perhaps you want to take a deeper dive with our CheckUp Baseline. Our team can help you analyze your current culture, diagnose key growth opportunities, and prescribe solutions to make your company an even more amazing place to work. Ask about the CheckUp Baseline in your free consultation!